Search part numbers and diagrams to identify the part you need. Nothing runs like a Deere and nothing can match our parts warranty. John Deere OEM and REMAN parts will recieve 12 months/unlimited hours coverage for both parts and labor for Agriculture parts and 6 months for all other Deere parts when installed by an authorized John Deere dealer. 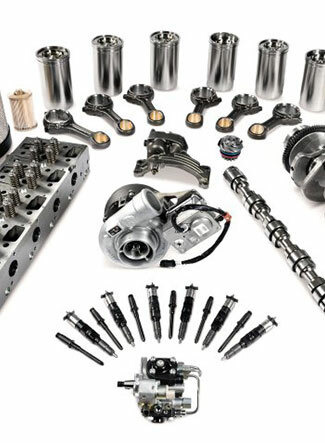 John Deere OEM parts will recieve 6 months/unlimited hours coverage after purchase. Dealers will be required to submit a parts invoice as part of the warranty process. These new terms will not apply to all parts sold by John Deere. *Our Parts Emergency On-Call Services will operate as usual. If you have any questions or concerns, contact your local Parts Manager.